Customized banners can alter the look of your business, no matter if they’re placed inside or outside. As long as they’re within full view, they can make a dramatic difference in gaining your business more attention and giving your brand the full exposure it deserves. 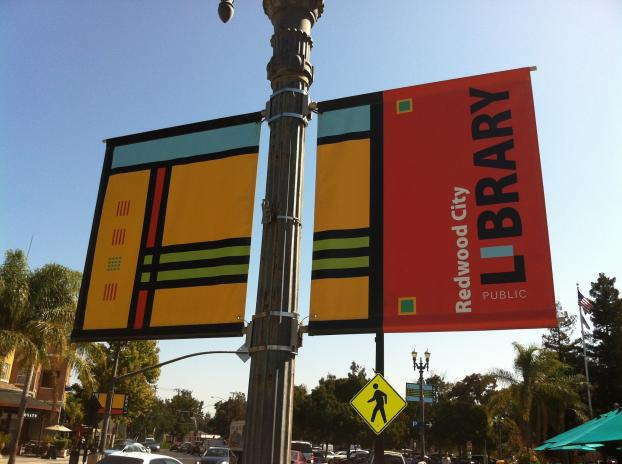 Banners don’t just give the community the need-to-know information about your company either. They can also promote specific products or upcoming events and offers that your business is responsible for. At SpeedPro Imaging Pittsburgh South, we dedicate our work toward giving your branding strategy the utmost detail and precision to cause an effect. 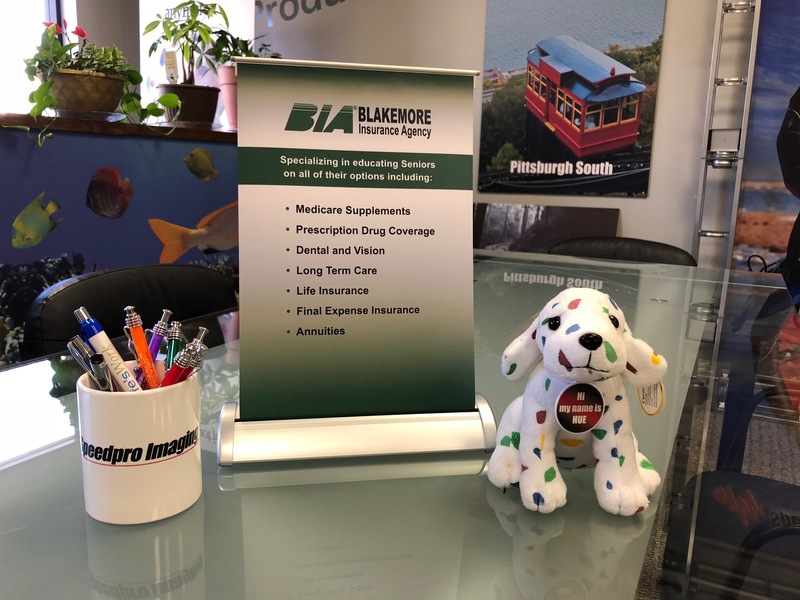 If your organization is located in the counties of Allegheny, Washington or Fayette and you’re ready to add some new color and graphics to your life, reach out today so that we can get you started. Durable custom banners at SpeedPro Imaging Pittsburgh South are a possibility because we use vinyl material. This vinyl allows your banner to be exposed to a number of elements and still stand strong without withering away or becoming horribly damaged. Covered with our extensive range of fade-resistant inks, your banner can stay on display for a long time, always looking as clean and fresh as it did the first day you got it. You’ll want versatility in your banners because it allows you to switch them around when you decide to rebrand or update your look. Many of our products are easy to pick up and move to another location. For instance, you can easily move retractable banners from inside your reception area to outside your front door, greeting customers in the evening. 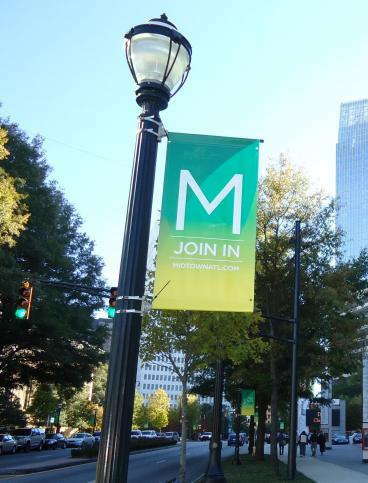 You might also want to move your hanging banners from the lamp posts outside to an indoor location for an upcoming event. By combining aesthetics, durability and versatility, your customized banners will remain visible and perfectly capture the attention your brand deserves. Scrim banners are some of our most popular because of their lightweight, flexible nature. People choose this type because it’s so easy to transport, and they know they’ll be moving around quite a bit. Scrim models are also great for any short-term branding needs you may have, such as for a presentation or conference your business is hosting. 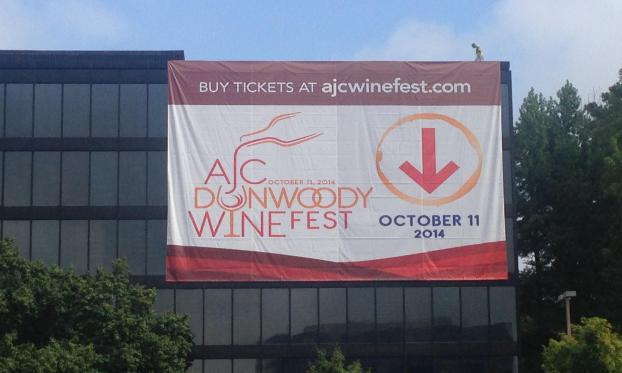 For mainly outdoor banners, you’ll love mesh as a go-to option. 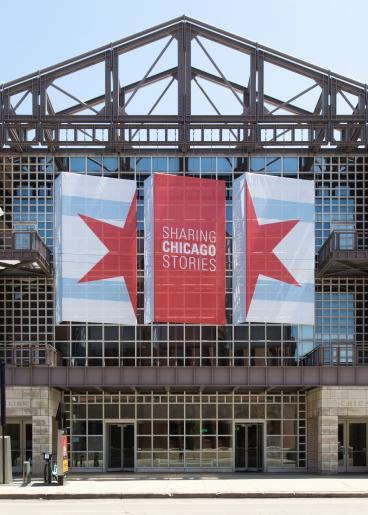 The material that we offer at SpeedPro provides up to 70 percent airflow — meaning that if you place a mesh banner outside, it’s far less likely to be damaged by wind or heavy rains. Instead of worrying about moving your banners inside during stormy weather, you can now leave your signage up through it all. Business banners are the perfect complement to your existing signage and can help attract crowds from further away. Call us today to set up a consultation, and we’ll meet with you to further discuss your branding needs.